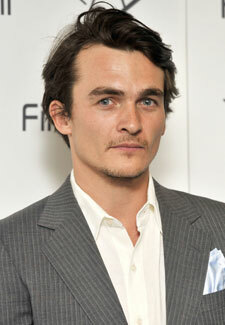 Rupert Friend, 31, stars as CIA analyst Peter Quinn in the new series of Homeland. But where might you have seen him before? To read more about Homeland stars Damian Lewis and Claire Danes, click here and here.